Connect with community resources to help KEEP your New Year's resolutions! Our Community Health fair is a FREE, fun, family-friendly event modeled after the traditional Monopoly board game. 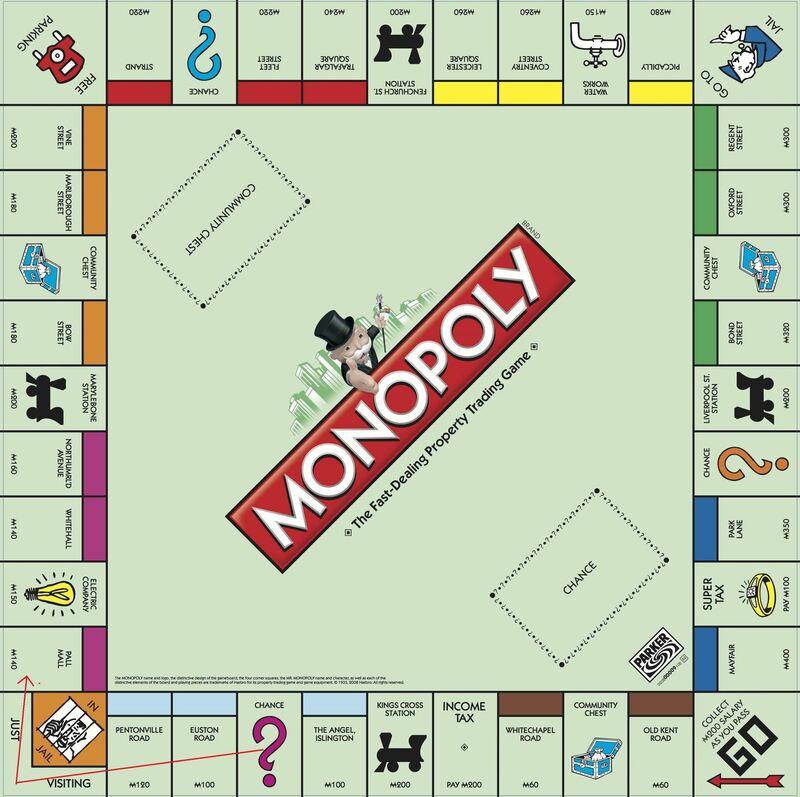 Come challenge your friends & neighbors to a game of Monopoly. Walk away with a chance to win a prize! Take a "Chance" on us; join the "Community Chest" and learn about health & wellness resources near you. Roll doubles on the dice at any of the vendor tables & send a friend to our "Jail". Better purchase a $5 "Get Out of Jail FREE card" or you'll have to make "bail" of $5, $10 or $20! All in good fun to raise money for donation to our charity this month: Living for Zachary. Stop by the Luxury Tax space to pick up a 50/50 Raffle ticket . Tickets are 1 - $5, 3 - $10 or 10 for $20. 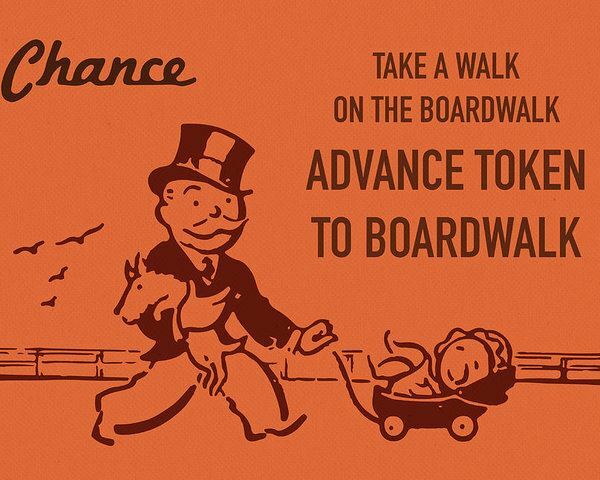 You'll have a chance to win one of Rich Uncle Pennybags full of CASH! *See below for a list of vendors attending the event. This event is OPEN to the greater Denton County community. 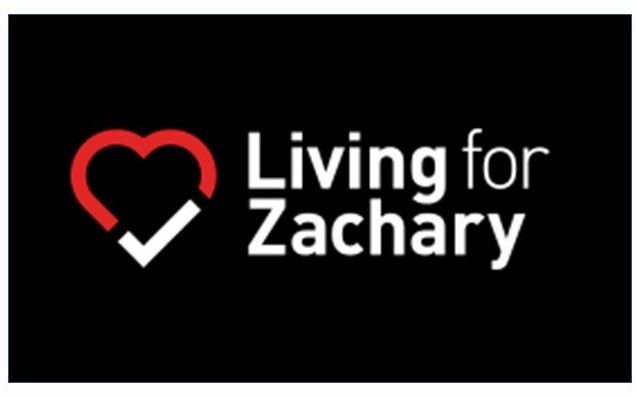 Living for Zachary is a non profit established in 2009. They are dedicated to raising awareness of Sudden Cardiac Arrest (SCA) in youth and saving lives through community education and awareness events, promoting youth heart screenings, awarding student scholarships and donating Automated External Defibrillators (AEDs) to youth-based organizations.